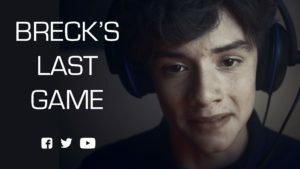 Essex Police has released the full version of Breck’s Last Game, a film aiming to raise awareness of the online grooming is now available to the public. The hard-hitting film which carries an important message – ‘Do you really know who your online friends are?’ is based on the real-life murder of 14 year-old Breck Bednar. The public release comes as it is being rolled out to schools across Essex where children will see the film in controlled screenings, along with a comprehensive lesson plan, to help protect them from online grooming and exploitation. Breck was murdered by Lewis Daynes in Grays in 2014. Daynes ran an online server where Breck, and several of his friends, played games online and it was through this forum that Daynes groomed Breck over 13 months – telling him a series of lies, turning him against family and friends, and eventually luring him to his flat on the promise of handing over a fake business. 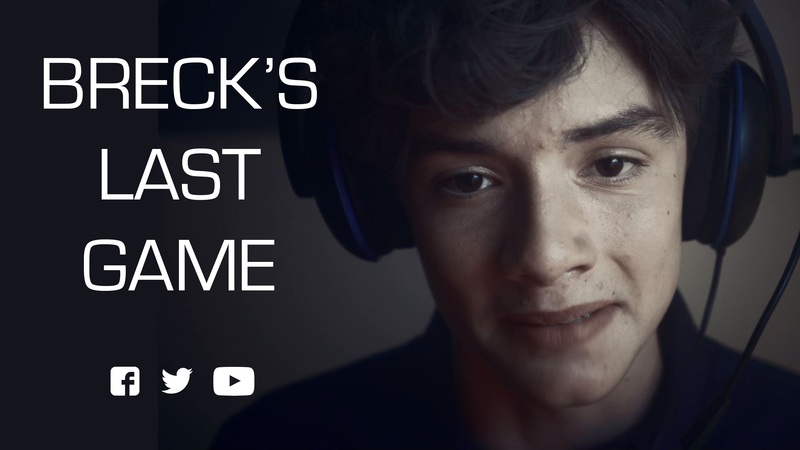 Essex Police’s Assistant Chief Constable Andy Prophet said: “Breck’s Last Game is a really important project which highlights the dangers of online grooming. “Breck’s story is a tragic and sadly true case. This really happened and it happened here in Essex. “Not all cases of grooming will result in someone being murdered or sexually assaulted but as Breck’s case shows, the risks are all too real. “This isn’t an issue we can shy away from and this film gives a really important message. Breck’s mother Lorin LaFave said: “The Breck Foundation is so pleased that thousands of children have already benefited from learning important life lessons through Breck’s story by viewing and engaging in our film Breck’s Last Game. If you want to report you can call Essex Police on 101 or Crimestoppers anonymously on 0800 555 111.